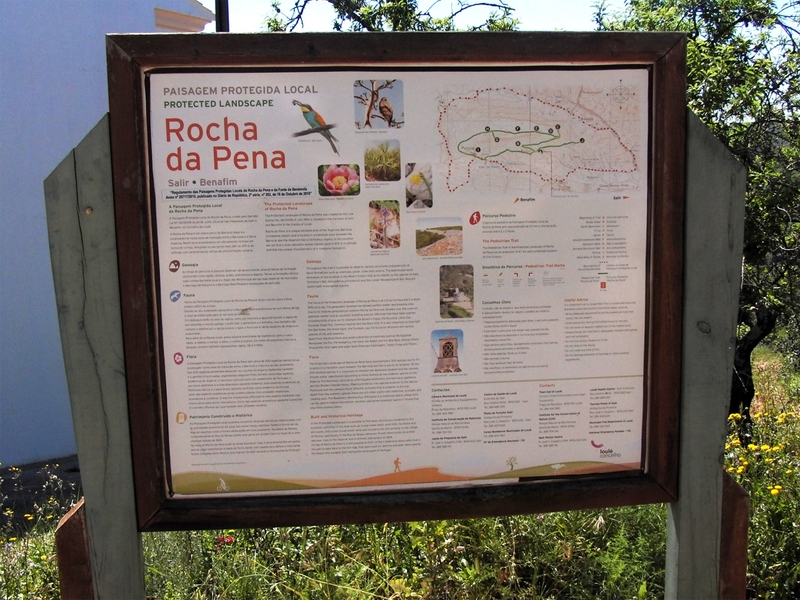 The natural beauty of this region results in a rich and varied flora, made up of over 390 species of plants – endemic, medicinal and aromatic – and the characteristic geographical formations of the Barrocal region of the Algarve. Highlights include a striking species of wild rose, yarrow, wild orchids and differing types of scented rosemary. The text on this site is extracted with friendly permission of RTA from their website.